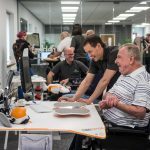 For over ten years MOTIONrehab® has gained extensive experience in working with professionals in the neurological rehabilitation sector. 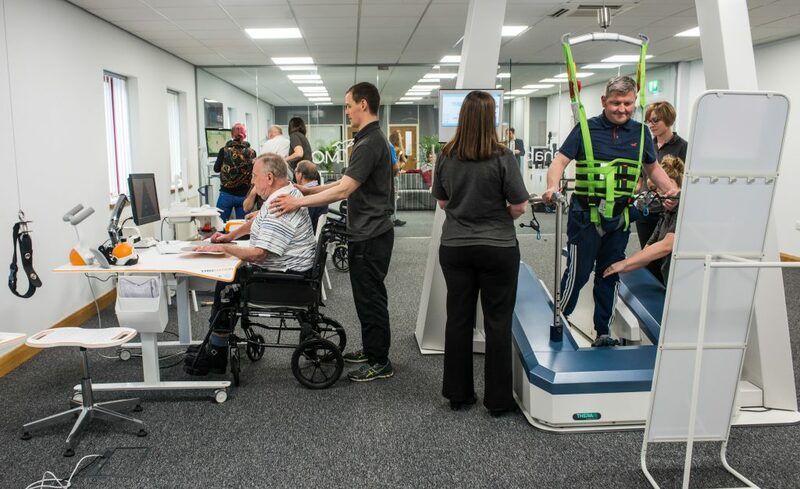 MOTIONrehab has great success in improving the quality of life of people with neurological impairments, difficulties or disabilities due to disease or injury of the brain or spinal cord. 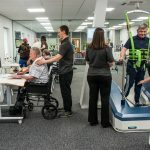 MOTIONrehab are renowned for their person-centred approach to rehabilitation, personalising each individuals therapy to enable everybody to achieve their full potential. – Patty Summerfield, Case Manager, CCMS Ltd.